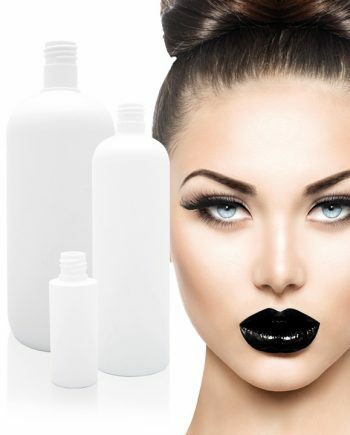 STOCKED PRODUCTS Including Bottles, Jars, Dispensing pumps, Caps & Closures and airless containers. The Raepak stock product range is manufactured to very high British standards. 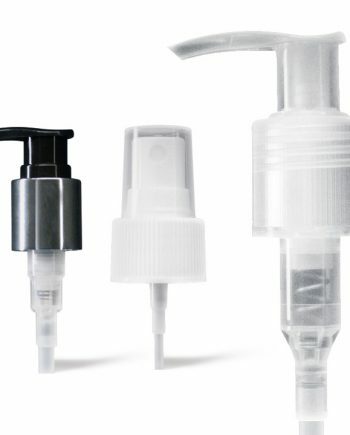 We have a range of plastic packaging including bottles, caps and dispensing pumps. Order our product range today without any delay with the help of a friendly account manager. 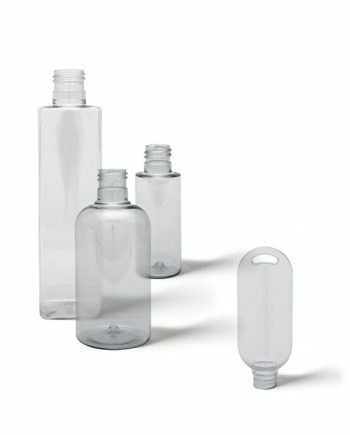 Discover our robust range of PET, PVC and HDPE bottles. 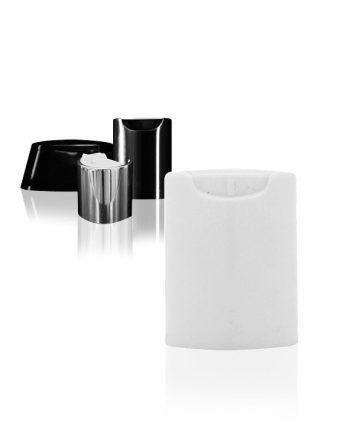 Our bottles are of very superior quality, lightweight and recyclable. 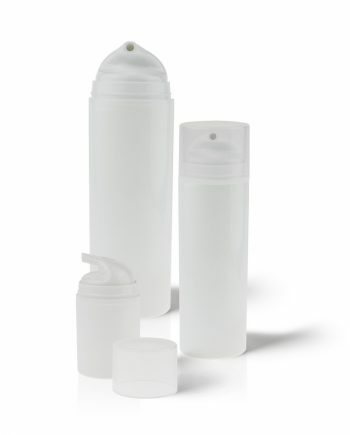 We also stock Closures, Lotion and Cream Pumps, Spray Pumps and Airless Containers. 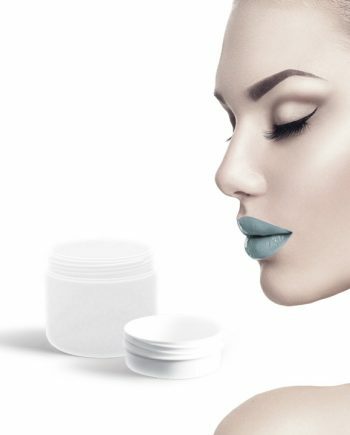 Each product design can work with your brand packaging concepts. Stock products have a dispatch time of 24-48 hours and are also available in small quantities (MOQ 1 Box).